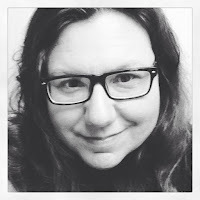 When I daydreamed about being a mom the one thing I hoped to share with the kids was art. I once had aspirations of being an artist and a photographer but in hindsight, I wasn't very good. The Husband is ridiculously talented and between the two of us - our kids are pretty darn creative if I do say so myself. It is because of their creativity that they not only let us drag them to museums and festivals, but they enjoy it. 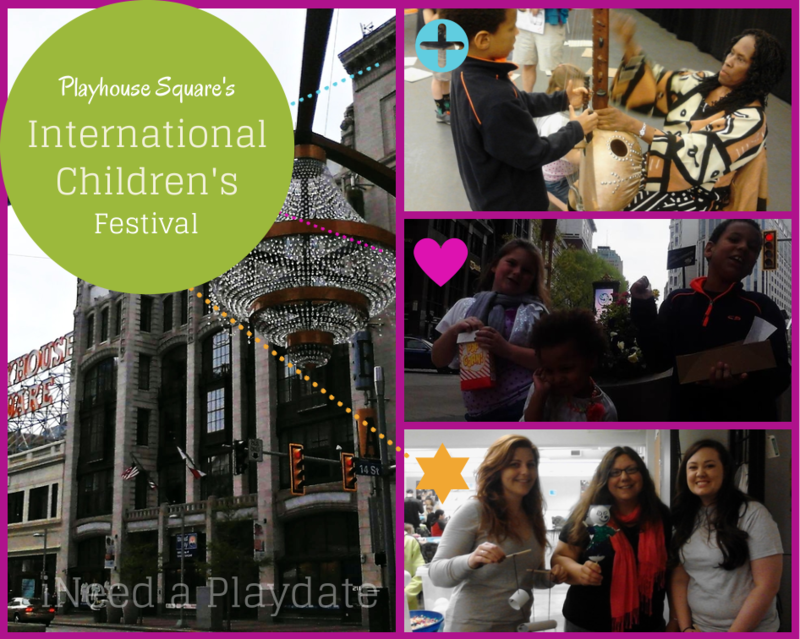 This past weekend I took the kids to Playhouse Square's International Children's Festival. It is the fifth year that Playhouse has hosted this fantastic event which included live performances from around the world and numerous free, fun activities. Besides the workshops, balloon animals, face painting, caricature artists, roaming magicians and music, we got to see Playhouse Square's dazzling new updates for the first which includes: new dramatic lighting, video signage, ornate gateways, a 20's inspired sign paying homage to when the Playhouse started and the world's largest chandelier! Our day started with a volunteer shift at the festival. The company I work for encourages community involvement and they do so in many ways. One of which is giving a paid day off to volunteer and the other is having a committee devoted to orchestrating fundraisers and opportunities. Every year is a new charity and this year is Playhouse Square's Programming and Educational Fund. Baby girl and I were helping in the arts & crafts area helping to make puppets. Pinocchio was one of the plays that was featured in the festival and it was fun to help the kids create a puppet of their own. There was also a watercolor workshop using crayons and blue water color to create fanciful images based on Bleu: The Mediterranean Sea. In a fortuitous twist of fate, I won tickets to see Charlotte Blake Alston's WhyOhWhyOhWhy? Ms. Alston's storytelling is just beautiful as is her playing of the 21-stringed kora. This may be the first time my eight year old truly listened during story time. She is so gifted she even had the parents participating. 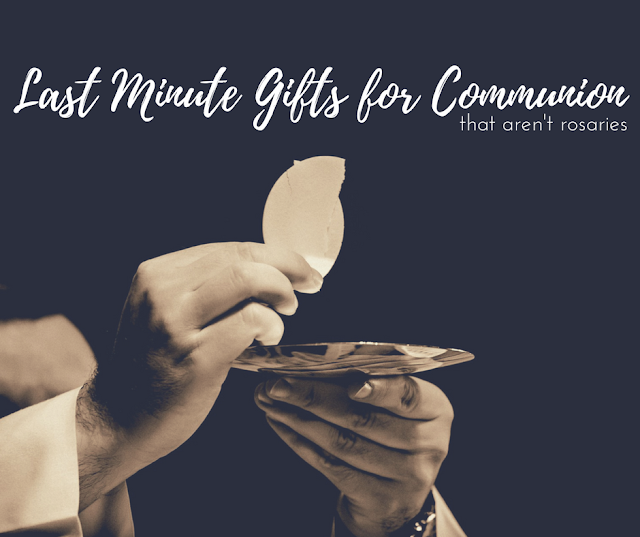 Even though this event is over for this year, I hope that you keep this in mind for next year. It really is a wonderful event and I hope to be involved with it again next year.